Let’s talk! 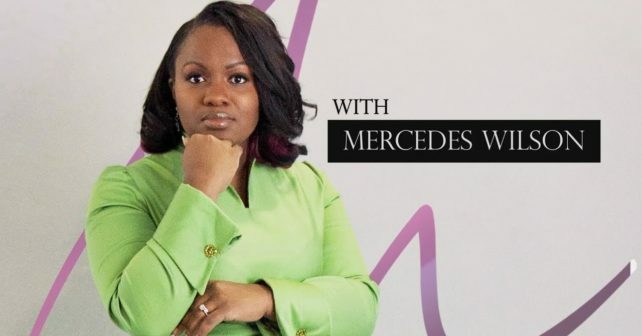 The Mercedes Wilson Show addresses the topics in today’s church and marriage from all angles. Plus, Mercedes delivers amazing interviews with interesting women from WNY. As founder of “For Our Daughters, Inc.,” a breast cancer survivor, mother, wife, singer and media personality, connect with with dynamic woman!